Atlanta Real Food: Do You Know These Benefits of Eating Cultured Foods? Do You Know These Benefits of Eating Cultured Foods? There are moer than you might think! 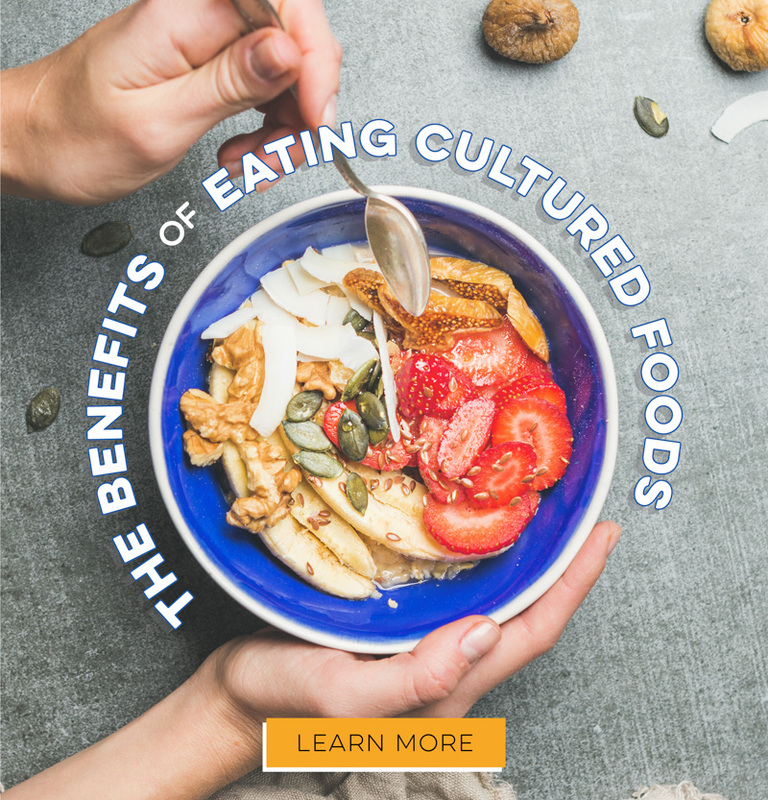 Click the link below to learn more about why culturing food at home is great for you, your body, and your pocketbook!